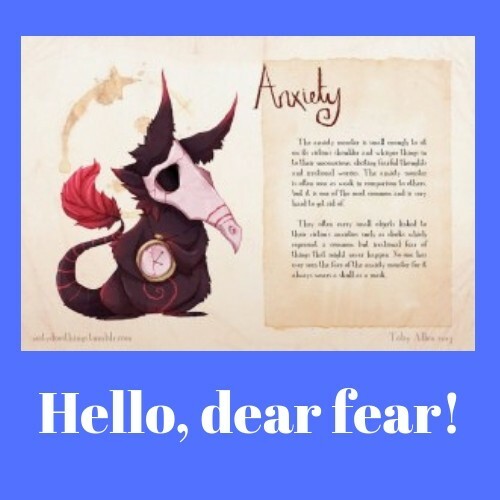 Fear, anxiety and hypnotherapy in Henley, Watlington and Wheatley. Don’t let anxiety stay on top. Hypnotherapy could help you to let it go. I’m truly sorry if you’ve been driven to seek help for anxiety. That gnawing feeling of dread can destroy your ability to enjoy life and even to focus effectively on basic tasks at home and at work. However, help is at hand and so you can take a deep breath and begin to feel a little bit more hopeful about the future. Anxiety is a hypnotherapist’s bread and butter. 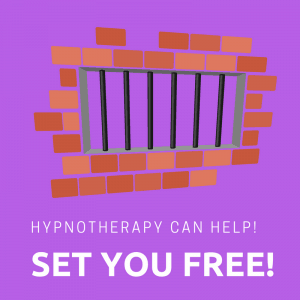 Pretty much all of my clients suffer from it and I’ve used hypnotherapy in Oxford, London, Reading, Wallingford and Thame in order to help people to set themselves free from anxiety, fear, generalised anxiety disorder, panic attacks and more. 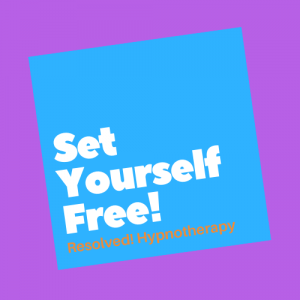 If you’re presently feeling anxious, scared and alone then hypnotherapy could help you too. Anxiety doesn’t have to be in control forever! By learning to focus upon your strengths, through concentrating on what is good about the here and now, by accepting the possibility of a better future, you can learn to leave anxiety and fear behind. I’ve helped hundreds of people to reprogram their minds. 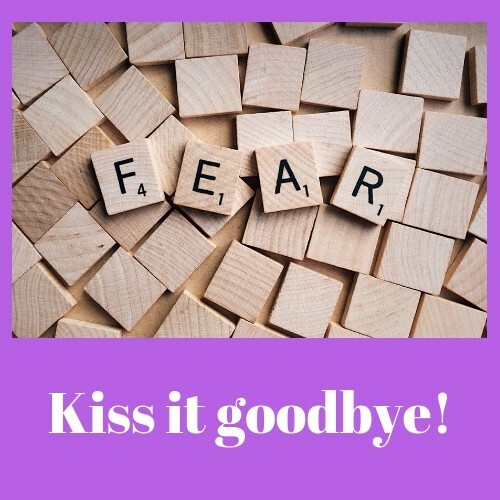 They learned to restore control over their own fears. You can too! The original cause of your anxious feelings can be located and resolved. You can learn to face fer down and to re-establish control over your life. Step by step, day by day, the future could begin to feel brighter again. For information on how I work with panic attacks please click here. Are you still trying to beat anxiety out of your system? People try so hard to beat it out of themselves. They cajole, insult and place themselves under so much pressure to get better that they make things worse. I help my clients to approach things in a different way. If you can’t beat anxiety by bullying yourself then you can learn to do so through accepting that anxiety. Just let it be there! That doesn’t, of course, mean that you have to put up with anxiety forever. It simply means that this is where we are, right now, and fighting against it in a self-critical manner just isn’t going to work for you. It hasn’t worked so far, has it!? A different approach is needed. I could help you to find a new way to deal with it, to befriend it, to kill it with kindness. Every time you become anxious about the fact that you’re anxious, every time you criticise yourself for being this way, every time you rage against that feeling it simply grows stronger. The more you hate anxiety the bigger it becomes. I’ll teach you a different approach which will help you to leave it behind you forever. I’ve used this approach with hundreds of people in Reading, Oxford, London, Wallingford and Thame. Hypnotherapy has helped them and it can help you too. Once you begin to learn how to treat anxiety differently, instead of becoming afraid of it and making it worse, half the battle is won. I can teach you how. Just give me a call and we’ll get started! Yes, I know, that sounds ridiculous but it really does work. This quote came from a former client of mine and it’s an excellent way of explaining the way I often choose to work with anxiety. If you relax around anxiety, if you accept your right to feel it, then you remove a couple of layers of discomfort. You begin to treat yourself with compassion and respect and so you learn to feel somewhat better. It’s an early and quick win in the wider war against anxiety disorders of any kind. Step by step you can begin to push the boundaries of fear backwards. You can begin to test new coping mechanisms and grow in confidence. Many of my anxiety clients have seen counsellors before coming to see me. They found that talking things through was helpful but they all came away still not knowing of any solidly practical approaches. The fear was still there and they came to me looking for help to cope with it, to begin with, and then to remove it altogether. You could learn to do the same. Hypnotherapy offers you the opportunity to cope with anxiety, resolve the issues which caused it and so be able to rebuild your life. You can do it. I’m here to help! This whole anxiety problem began because you believe , on some level, that you’re not good enough. Treat yourself more kindly and things will improve. This whole problem grew worse because you became anxious and angry about anxiety. Relax around it and half the problem is gone. We’ll then resolve the underlying issues and your problem will be all gone, for good. I can help you to realise that you are good enough. I can help you to build your self-esteem, self-acceptance and pride in the person you’ve become. Anxiety, fear, nerves and self-doubt will whither, fade and die. If you’re reading this then the likelihood is that you’ve already done some reading and you’ll have tried all sorts of self-soothing techniques. Don’t forget those but they’re not repeated here. Here are some tips which are less commonly explained. Give your anxiety a character. Close your eyes and imagine it as a cartoon character who wants to be scary but who really isn’t any good at it. Imagine that character with a ridiculous voice, as if it has inhaled a balloon full of helium. You see, when we feel anxious we see that anxiety as being a powerful force beyond our control. When we give it a character, a personality, a slightly silly voice then we can talk to it, talk it down, reassure it that bit more easily and picture it growing calmer. It may sound silly but plenty of my clients in Reading, Thame, London, Oxford and Wallingford have used this technique and report it has helped them. It’s certainly worth a try. Give me a call and we can discuss how I could help you. Hypnotherapy can turbocharge this approach, as well as all the others, and render them much more powerful. You needn’t continue to suffer the awful effects of anxiety. You could be free of it once and for all. Don’t let your anxious thoughts run away with themselves. Vocalise them. Vocalise them slowly and calmly, giving yourself time to breathe. Then answer them slowly and calmly, as if talking to that anxiety character. Heed the more commonplace suggestions you’ll read about diet, sleep and exercise. They may seem trite but they are important. A healthy body is a healthy mind and the absence of these things will only ever make bad things worse. Please, please, please don’t turn to food for comfort. Nobody feels better for becoming overweight. Exercise, on the other hand, is shown by research to be the most effective quick win. Exercise destroys adrenaline and releases endorphins. Even a brisk walk counts. Close your eyes and think back to a good memory. hear, the people you were with and then remember how it felt to be you at that time. Practise making those remembered feelings stronger and stronger. Feel them more acutely and exaggerate them. The more you practise this the quicker and easier it becomes to recapture those feelings when you need them. Don’t focus on where you want to be and compare it to where you feel yourself to be right now. Take control by deciding upon the very next step – no matter how small – and PRAISE YOURSELF for taking it. After all, I expect you’ve bullied yourself for long enough and it doesn’t work, does it!? Praise yourself, even if it seems mechanical and insincere, for every positive action taken. Bullying yourself and criticising your actions, or the lack of them, has done you no good so far. That’s not going to change. A different approach is needed. 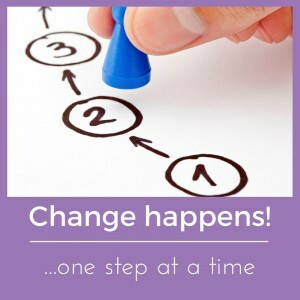 Hypnotherapy could give you the tools and the structure in which to use them. Do not turn to alcohol or other substances for relief. You’ll need more and more of them over time, to achieve the same effect, and you know where that ends up. Besides, you’ll be achieving less and thus feeling worse. It’s avoidance behaviour and will achieve nothing in the long run. People are social animals and yet anxiety and depression leads us to withdraw. If you notice this temptation then resist it with all of your power. Socialising with a trusted network of friends is shown to be a significant part of recovery from depression and anxiety disorders. Start small, with a particularly close friend, and build up. If you find yourself without much of a social network then you could use meetup.com or similar sites to begin. Graham Turnbull wrote a book called ‘Trauma’. In this book he explains that helping others is one of the best ways of escaping PTSD. It’s the same for other forms of anxiety. Helping others gives us a sense of purpose, achievement and drives social interaction. If you’re short on time then just take every opportunity to practise random acts of kindness. Keep doors open. let people into queues of traffic, help women with carrying their prams up stairs and you’ll receive a boost from their gratitude. You’ll find that the gratitude of others helps you to feel better about your own self. You’ll notice that people respond to you positively. Your confidence will grow and as it does so your anxiety will begin to diminish. Helping others is an excellent way of allowing yourself to feel better about you. You’re a good enough person already. Hypnotherapy could help you to see it for yourself. 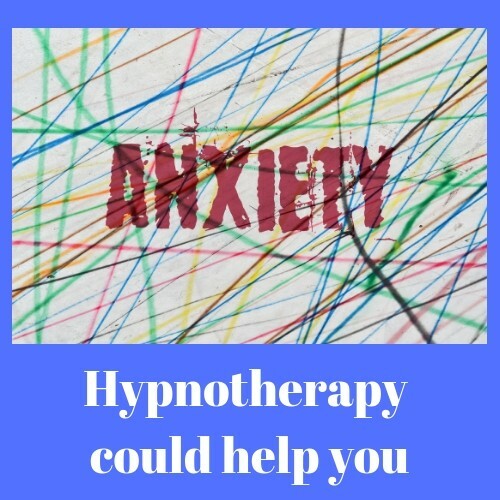 Give me a call and we could talk through the many ways in which hypnosis can be used to help you to put your feelings of anxiety, panic and fear behind you, once and for all. What do they say about you as a person? Tell yourself. Do this after you’ve brushed your teeth each night. It’ll begin to focus your attention away from the negative and towards the positive. Sit in a different place to eat. Eat something different to the usual. Drive to work a different way. Get dressed in different rooms. Anxiety can anchor itself to certain routines and places. Change them. Have baths full of all that girly stuff if you used to enjoy that kind of thing. Buy that new outfit. Do whatever it is, or was, which made you feel good- even if its effects are temporary it will prove that a change in mood is possible. Reflect upon what you’d like to change in life. Lobsters and crabs cast off their old shells when their old ones become uncomfortable. Perhaps this is your opportunity for growth. Read more about this idea here. Sit down for ten minutes and worry as hard as you can. Over-dramatise it as hard as you can and have something absorbing (washing up, jigsaws, lawn-mowing, walking the dog etc etc) planned for when worry time is over. Think back to all the things you’ve worried about in the past. How many of them actually came out as badly as you feared they might? How did things really turn out and what can you learn from those experiences when thinking of how to overcome your present-day concerns? You really can learn to beat anxiety. I would be sooo pleased to be able to help you accomplish this task. You have everything you need to achieve your goal. I am waiting for your call so that we can begin to get to work. 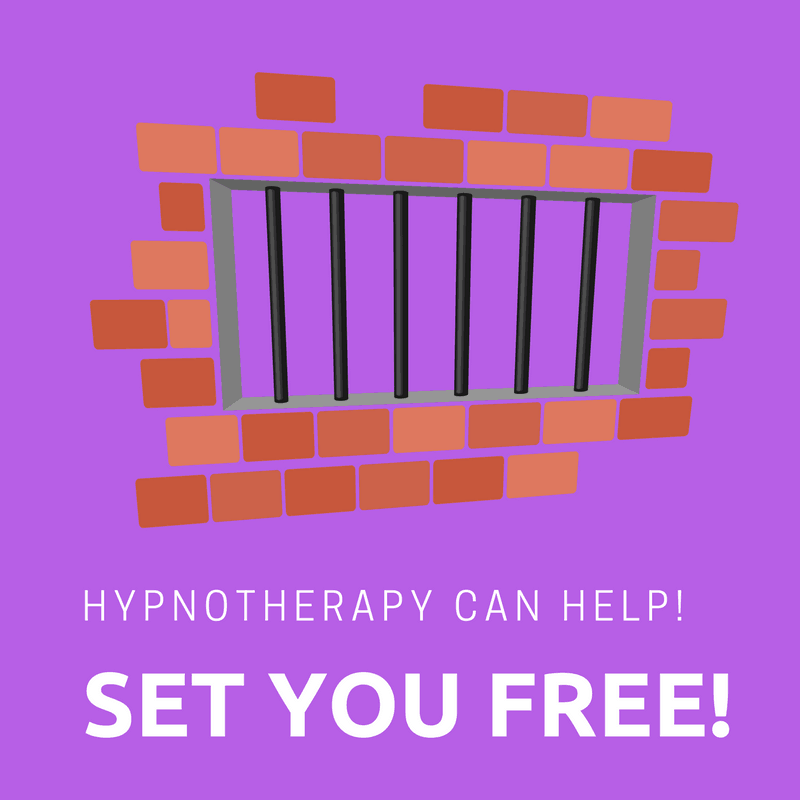 So many people in Oxford, Reading, London, Wallingford and Thame have used hypnotherapy in order to escape from anxiety. There’s no reason at all why you couldn’t do the same. It only requires one thing of you – the courage to get in touch and to resolve that you’re simply not going to allow yourself to suffer in this way any longer. Hypnosis is a wonderful way of learning how to relax and whilst you’re in that state you can begin to reconfigure your mind. You can leave the past behind you and find new ways of dealing with old problems. 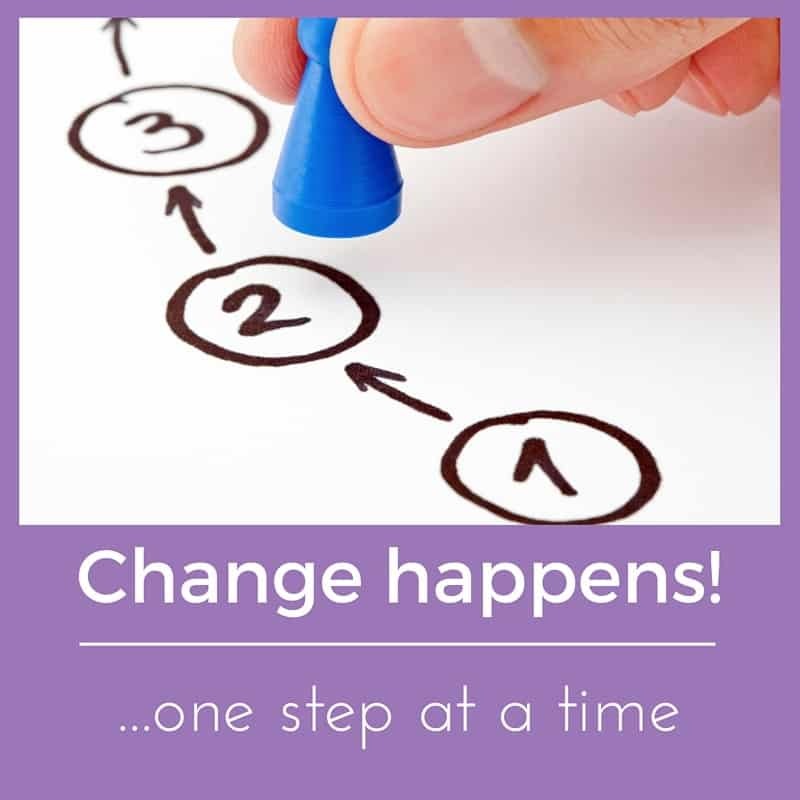 Hypnotherapy has helped countless thousands of people to make long-lasting changes to the way they feel, think and behave. There’s no reason why you can’t join them and spend the rest of your life with a greater degree of confidence in your own self. I offer warm, professional and effective hypnotherapy in Reading, Oxford, Thame, London and Wallingford. You can call me on 07786 123736 / 01865 600970 / 01183 280284 (we’ll talk about whatever it is which bothers you – giving you the chance to decide if I might be the right hypnotherapist for you) or email me at paul@resolvedhypnotherapy.co.uk. It might be quicker simply to use the contact form below.